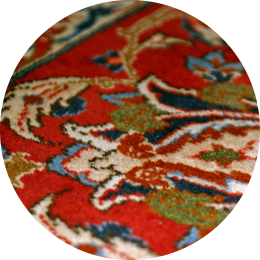 Oriental, Persian or Turkish, you can trust your rug's cleaning to us. Wool or Synthetic. 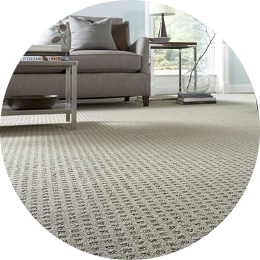 We've rejuvenated carpets for over 20 years. Leave ALL the hard work to us. Stone, Tile and Grout Cleaning and Sealing. 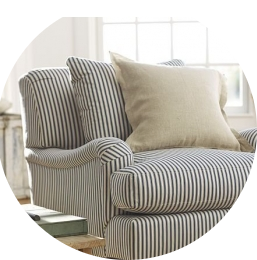 Our 8 step cleaning process will renew your furniture's appearance. 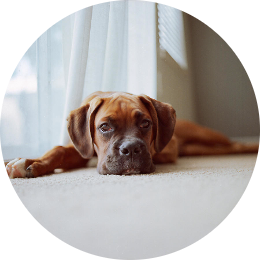 Don't live with embarrassing pet odors. Leave it to our experts. 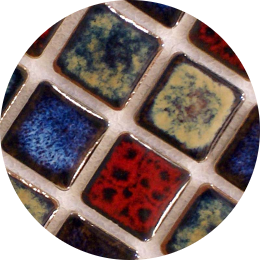 Protect your valuable textiles with permanent stain protection. Are You EMBARRASSED By Your DIRTY CARPET? 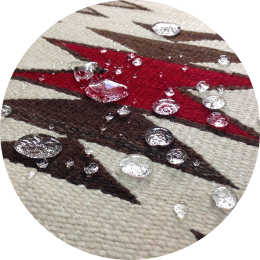 Is your carpet looking DIRTY, FLAT and WORN??? When ‘The Other Guys’ cleaned it, did the carpets come out matted and really wet? Did it take a couple of days to dry? …And the SPOTS CAME BACK immediately? Could you still smell the PEE? We can help! Give us a call and we can schedule a free in-home audit for you. Of course you’re under NO OBLIGATION. 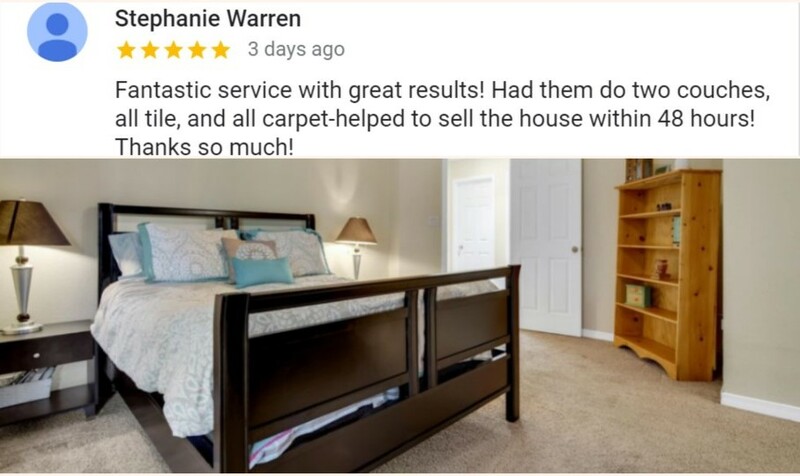 We’ll tell you exactly what we can do to clean your carpet so it’s HEALTHY, FLUFFY & LOOKS BRAND-NEW What that means to you is a healthier clean with INCREDIBLE results. PAY YOU $20 for wasting your time, because obviously we failed to impress your socks off.